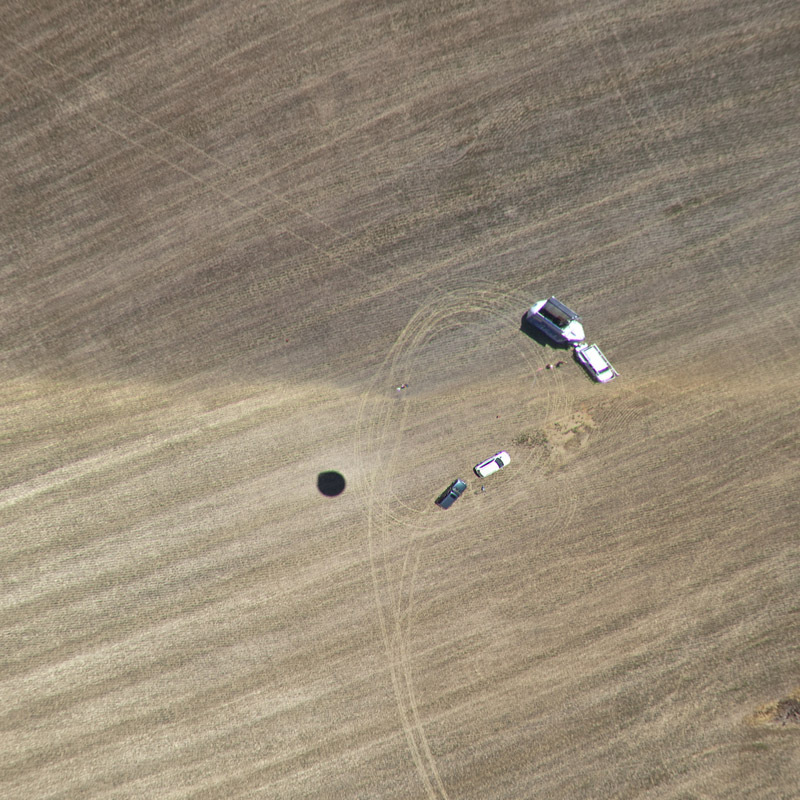 Digital Design & Imaging Service’s unique surveillance aerostat is ideal for aerial precision agriculture support. 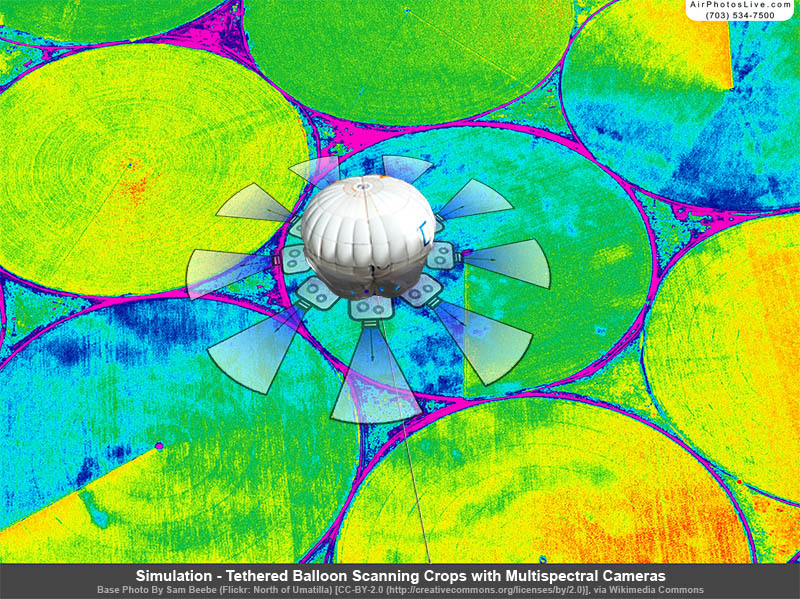 Due to the current airspace restrictions on UAS systems (drones), Our Moored Balloon system, with its multispectral capabilities, provides an optimum legal solution for long-duration crop monitoring and analysis. While our system is moored to the ground, we can maintain a minimal impact to any crops due to our specialized hand cart. This system can go anywhere a man can walk. Our equipment is designed to loft, remotely control. 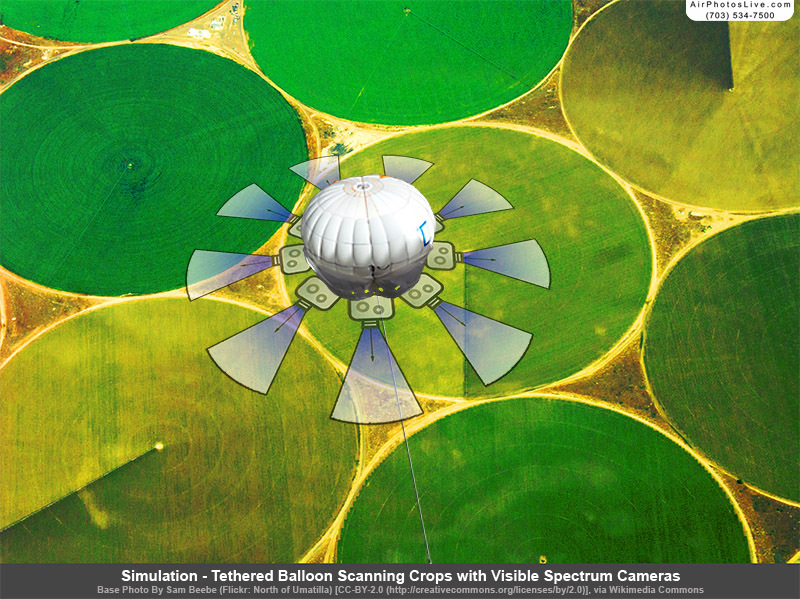 and preview multiple imaging, detection, and communication technologies. These include (but are not limited to): high-resolution full-frame DSLRs (visible spectrum), Thermal (infrared) Imaging, multi-spectral Imaging, HD video, radio transceivers, communications repeaters, FAA lighting, radiation detection equipment, and air pollution sensors.